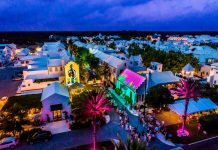 Written by Bryan Kennedy and 30A.com’s Mike Ragsdale, “Life Shines (The 30A Song)” is a tribute to the place they both call home: Florida’s Scenic Highway 30A. 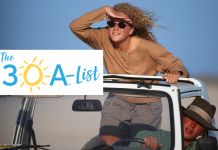 “Life Shines (The 30A Song)” was produced in Nashville by two-time GRAMMY award-winner Gordon Kennedy, along with one of Nashville’s most talented studio players, Blair Masters. 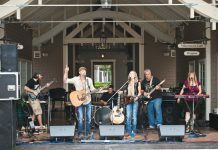 Gordon Kennedy is a singer-songwriter, guitarist and record producer who has written songs for Eric Clapton, Faith Hill, Tim McGraw, Bonnie Raitt, Bruce Hornsby, Reba McEntire, Jewel, Amy Grant, Kenny Loggins and countless other artists. 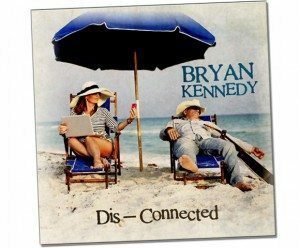 “Life Shines (The 30A Song)” is featured on Bryan Kennedy’s “Dis-Connected” album. Gordon’s “Change the World” song (co-written with Tommy Sims and Wayne Kirkpatrick) won a GRAMMY and became a #1 Billboard Hit for Eric Clapton. He also received GRAMMYs for producing and writing guitar legend Peter Frampton’s Now and Fingerprints albums, and he co-produced Ricky Skaggs’ latest CD, Mosaic. 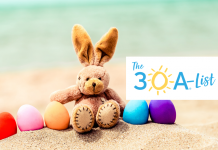 “Life Shines (The 30A Song)” is available for download on iTunes. 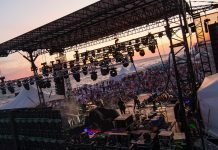 The video was was shot along Scenic Highway 30A and on Grayton Beach using an iPhone, and was produced for less than $300.